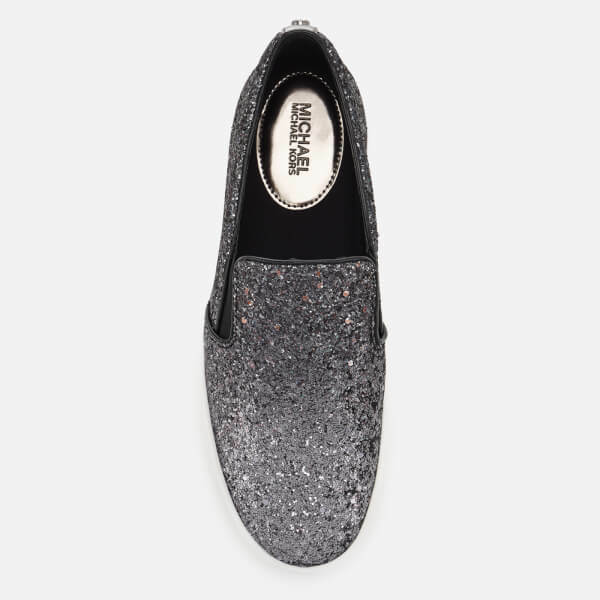 Women’s ‘Keaton’ slip-on trainers from MICHAEL MICHAEL KORS. 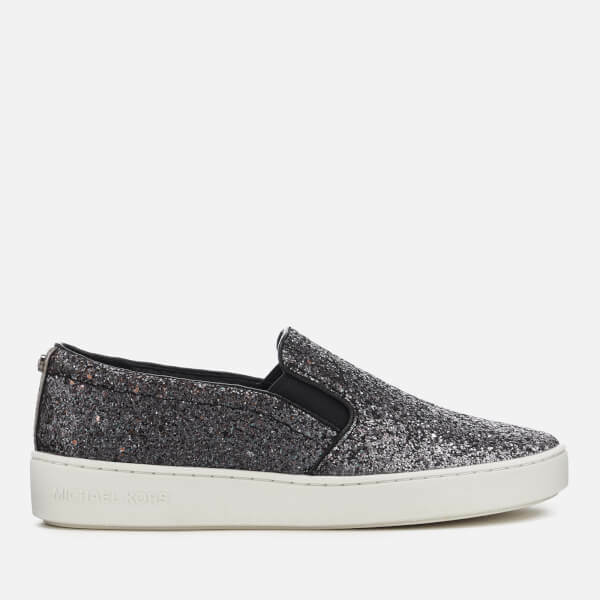 Crafted from a durable, textured fabric, the sneakers feature elasticated gussets for easy on and off and an all-over glitter design. 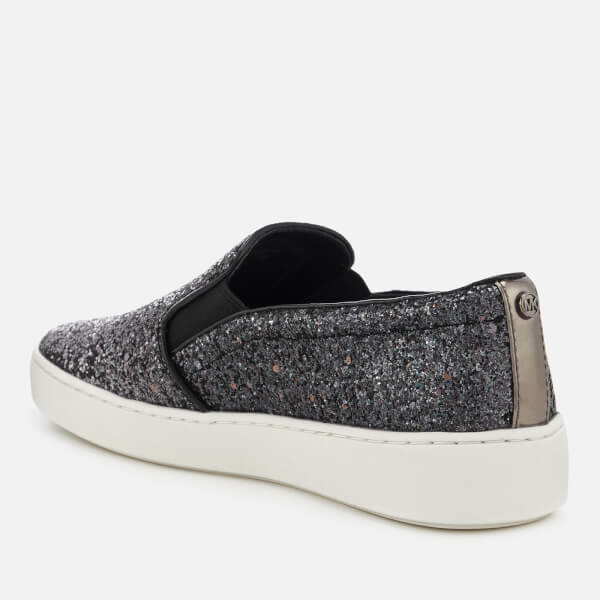 The low tops are set upon a chunky contrasting sole which offers superior grip and stability. Raised studs to the front and rear complete the design.